New Girl’s Season 6 finale saw the beginning of several new chapters in a way that marks the potential end of the series and, more sadly, an end to Winston’s beautiful shirts. Tuesday night’s episode was intentionally filmed as if it could be the last, according to creator Liz Meriwether, because Fox still has yet to renew the series for a seventh season. To that end, the finale played out like a bittersweet romcom ending that leaned more on sentimental resolutions than ridiculous antics. Each of the characters got something they wanted. 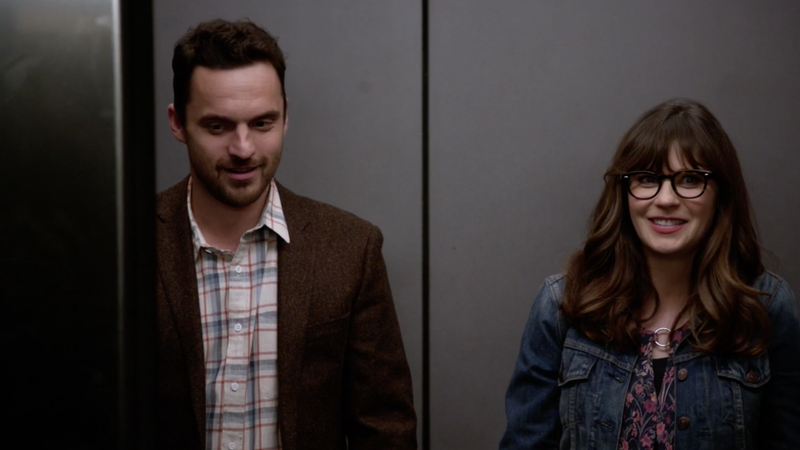 Nick and Jess realized they’re still in love with each other and commenced their reunion in an elevator. Schmidt and Cece found out they’re pregnant (actually, everyone else found out before they did). And Winston made contact with his estranged dad at last, with the help of a partner who gets him and his cat Ferguson. As for whether the show should end, it feels like it’s time. If last night wasn’t the last of it, the next season certainly should be the end for a series that’s exhausted many possibilities between the group. Though Nick and Jess, as characters, are better together than apart, the story tended to suffer because of it. I also found that the introduction of the Coach character (Damon Wayans Jr.) threw off the dynamic over a couple seasons. At its best, though, New Girl had a singular absurdity to it. An official finale would give us the proper closure.